Next story DRmare Audio Converter 2.0.0 – DRM-remover for audio files. Previous story Airy Pro 3.7.205 – Video downloader. 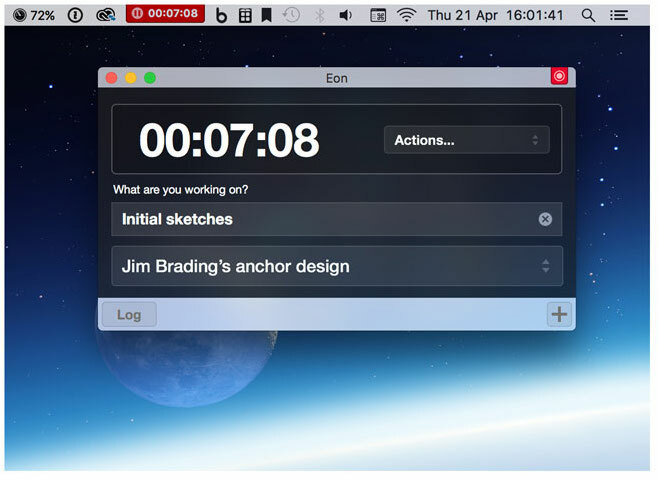 Aeon Timeline 2.2.6 – Timeline tool stimulates creative thinking. Statsey 1.0.0 – App-usage statistics.